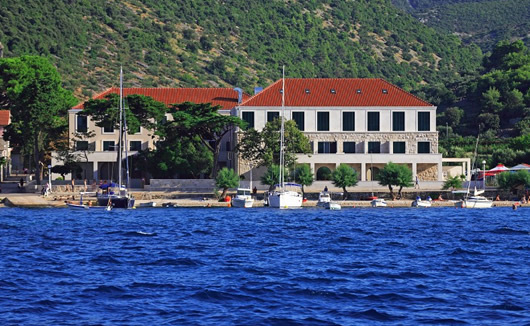 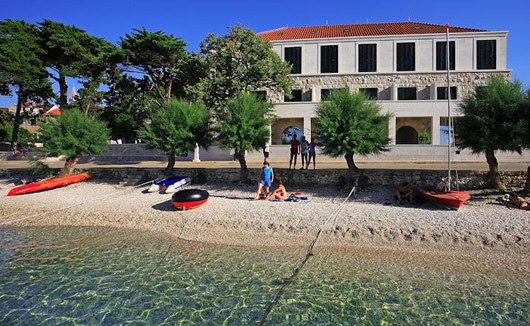 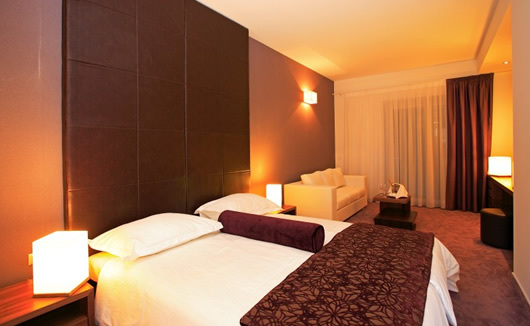 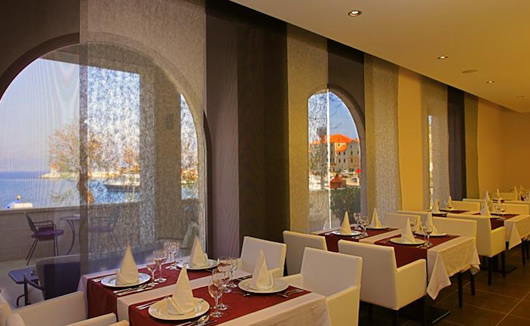 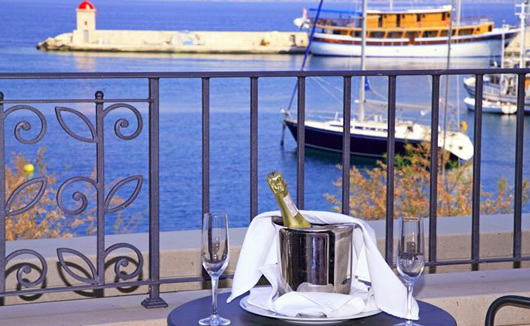 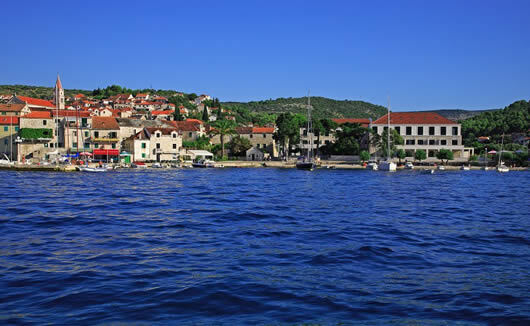 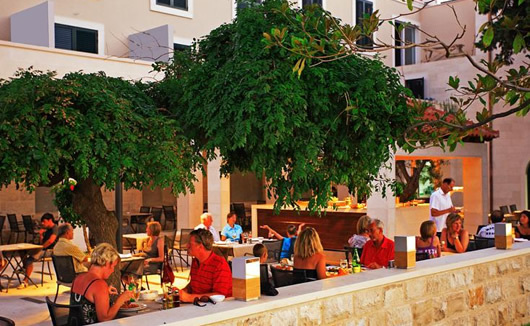 Hotel Lipa is a charming four star boutique hotel located close to the seaside along the northern coast of Brač Island. 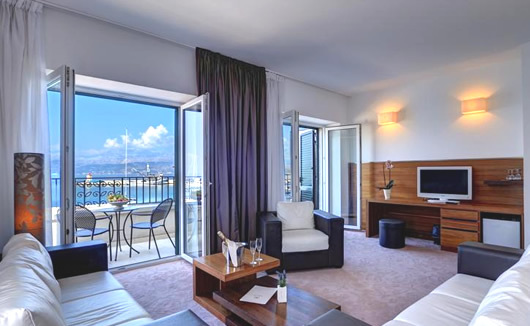 Set in the heart of Postira centre and just a few short steps to the beach, Hotel Lipa is perfectly placed for holidaymakers in search of culture, natural beauty and coastal views. 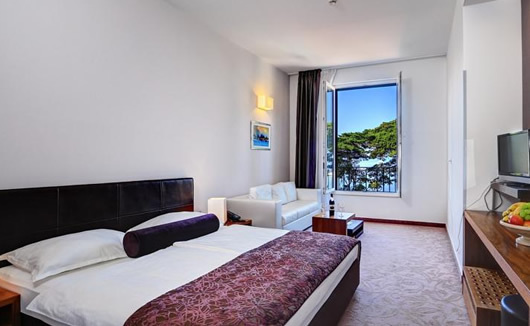 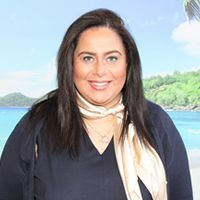 The hotel is also less than 5 miles from the popular port town of Supetar and guests will have easy road access to surrounding villages such as Pučišća, Dol and Splitska; all worth a visit if you have a few days on the island.